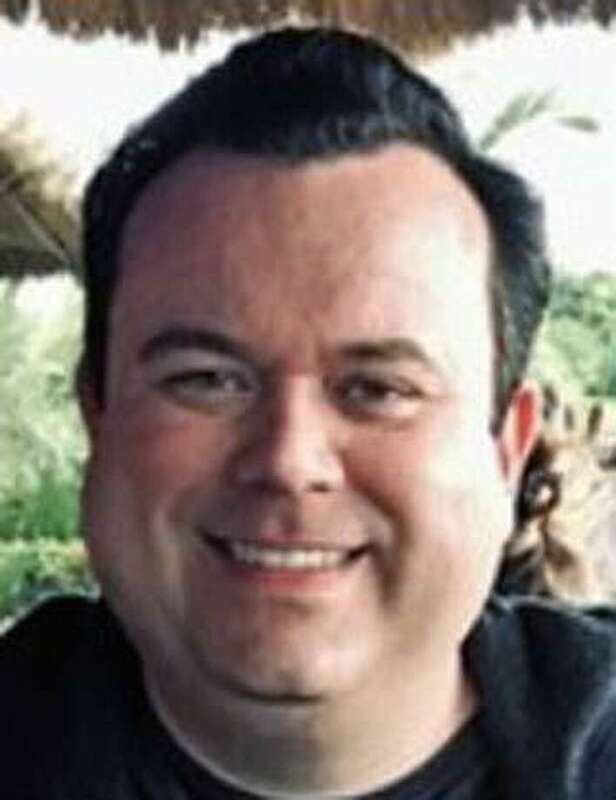 Cullen Walsh, 39, of Weston, Conn., was identified as the person killed in a fiery crash in Westport on Sunday, April 14, 2019. WESTPORT — Town police said speed was a factor in a fiery crash that left a 39-year-old dead early Sunday morning. Cullen Walsh, 39, of Weston, was identified Tuesday as the person killed in the crash. Shortly before 1 a.m. Sunday, Westport police and fire departments responded to Weston Road for a report of a large fire. Police Lt. Jillian Cabana said the first units on scene found a vehicle, which had hit a utility pole and two trees, fully engulfed in flames. The crash pulled down electrical wires. Repairs were lengthy, leaving Weston Road shut down until around 3 a.m. Monday. An obituary for Walsh said he was born July 19, 1979, in Whitman, MA. He graduated from Boston College with a degree in accounting and was a partner at Grant Thornton, LLP, according to the obituary. It said Walsh was “an old soul” who collected old books and hosted dinner parties with friends and family. “Cullen was known for his compassion and soft smile, and his calm demeanor and personality put everyone at ease,” the obituary said. “He was often the smartest guy in the room and was known for public speaking and problem-solving. Walsh is survived by his wife Meredith (Brown) Walsh, his parents, siblings and various nieces and nephews. His family will receive friends at the Harding Funeral Home in Westport on Friday from 3 p.m. to 7 p.m. All other services will be private. In lieu of flowers, Walsh’s family asks for memorial contributions to the Alzheimer’s Foundation of America at https://alzfdn.org/, or the ASPCA at https://www.aspca.org/. Condolences for the family can be left online at www.hardingfuneral.com.